As our tour team celebrates the United States Declaration of independence on the anniversary of July 4, 1776, it’s a good time to appreciate one of America’s great ideas: The National Park System. 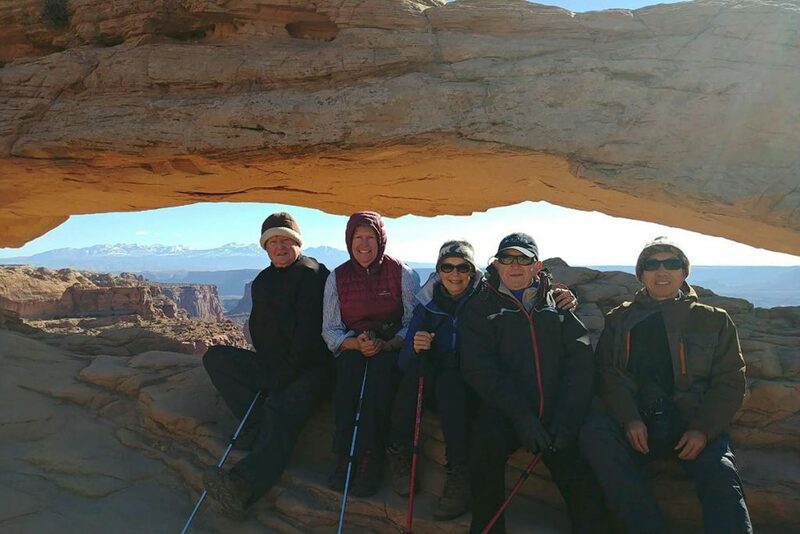 If there is one thing we are most excited to share with our small group tour visitors while traveling in the USA it is our beautiful national parks, including the Grand Canyon, Yosemite, and Grand Teton National Park. Early US history is full of adventure seekers, explorers, pioneers and small group travelers searching for riches or a new start. 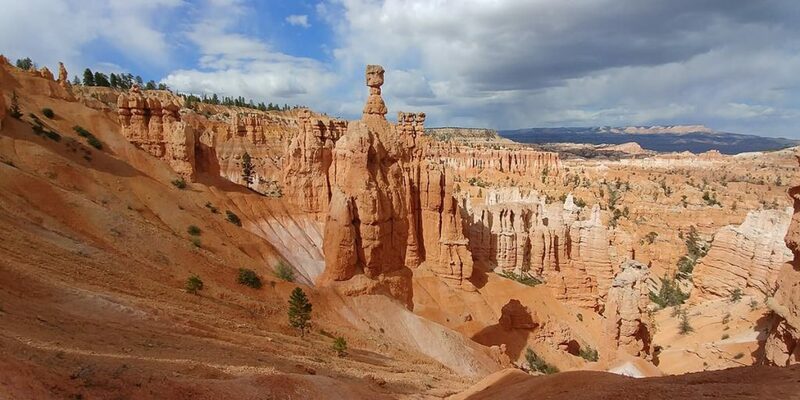 Even as pioneers and prospectors set out to “civilize” the content they were delighted and inspired by the landscapes, wildlife and stunning natural features of the Wild West. The need for environmental conservation was established early on, and though the settlers’ march across the continent was often destructive, there was also a constant wonder and respect of the natural environment they found. At the beginning of the 19th century Lewis and Clark were sent by President Jefferson to explore an enormous swath of newly acquired territory in the western United States. They sent back scientific accounts of strange animals, beautiful landscapes, and once, a live prairie dog, delivered to the 3rd president of the United States in 1805. The first national park, Yellowstone, was founded in 1872, before the surrounding territories had even become US states. 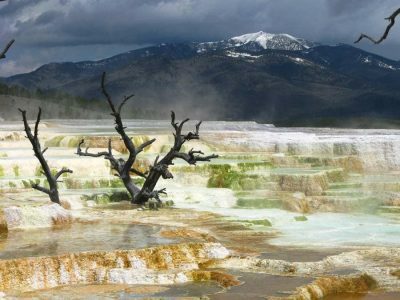 This first national park represented a radical idea, while Europeans had established carefully tended parks and historical monuments, Yellowstone National Park was to be preserved in its natural wild state. 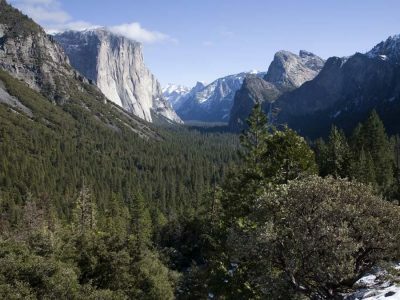 By the time the National Park Service was established in 1916 many other parks and preserved areas had already been established thanks to the efforts of concerned community groups, including protection for the redwoods of the Pacific Northwest, the giant sequoia trees of California, and the granite cliffs of Yosemite. Today there are 58 National Parks in the US and more than 10,000 state parks. Other governments within the US also hold land for preservation and recreation such as the Monument Valley Tribal Park, run by the Navajo tribe of Native Americans. American appreciation for the landscapes can be found in our most enduring literature, from the poetry of Walt Whitman to the novels of Mark Twain and John Steinbeck, to the reflections of Henry David Thoreau and John Muir. Whether you have spent your whole life here, or are just coming to the US for a vacation, I hope you will take the time to visit some of our most beautiful places. To learn more about our efforts to travel sustainably in small groups throughout the Western USA, while supporting our beautiful parks, click here for our Ecotourism story. To see list of our varied national park tours click here. Rothman, Lily. “Picturing the Wild, How one photographer helped give birth to the National Park Service” Time Magazine. National Park Service. “Quick History of the National Park Service” NPS.Gov.